African Sky's private guided tours of South Africa have been providing international visitors with enjoyable well-organized travel experiences since 1998. All of our longer tour packages include safari experiences. 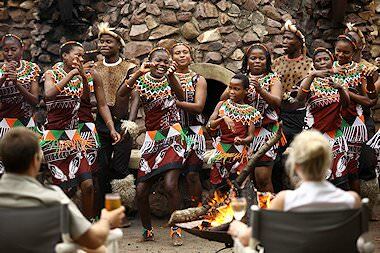 Privately guided South African tours that enjoy comfortable accommodation in boutique hotels and cozy guest houses. Explore South Africa's highlights while relishing the comfort of plush lodgings. 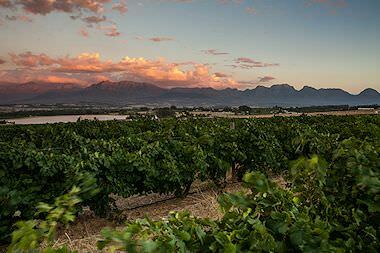 Indulge in a most exclusive expedition on a top-end tour of South Africa. 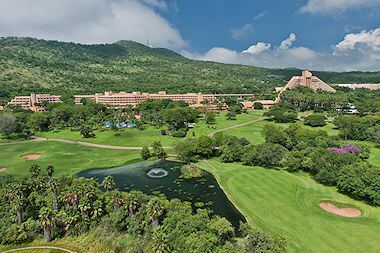 Combine South Africa's numerous highlights with rewarding rounds of golf. We'll custom create an itinerary suited to your particular travel requirements. 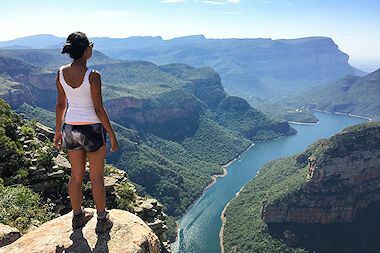 Our top South African tours - tried, tested and loved by travelers from all over. Our tours are private and can start on any date specified by clients. 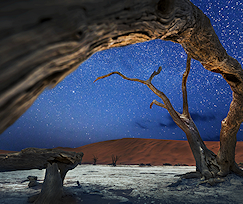 Our most extensive tour of South Africa's myriad highlights, this three-week adventure leaves no stone unturned. A privately guided adventure that you will remember for the rest of your life. Explore South Africa's top tour destinations while savoring fantastic four star accommodations along with the invaluable knowledge and direction of your private African Sky guide. 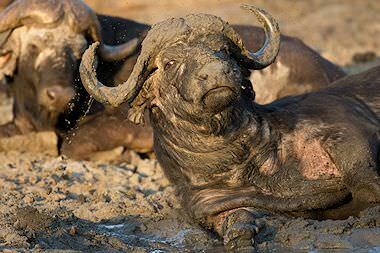 An attractive blend of awe-inspiring Big Five game viewing and cultural immersion. This privately guided South African tour focuses on the Mpumalanga and KwaZulu-Natal provinces. 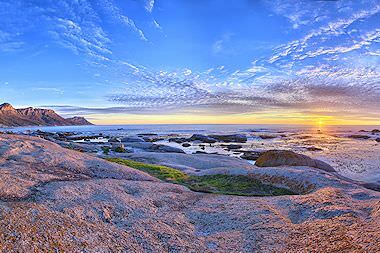 Trace the breathtaking coastline of South Africa's revered Western Cape all the way from the Mother City, through the sleepy Overberg and on to the adventure-riddled Garden Route. This South African tour blends pure indulgence and luxury with the most appealing features of the Cape, from Table Mountain to wine country and the pristine shores of the Garden Route. Explore South Africa's captivating Garden Route region in the company of your own personal African Sky guide. 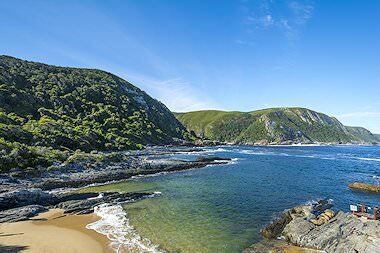 This stretch of coast is sought-after for its awe-inspiring natural beauty. 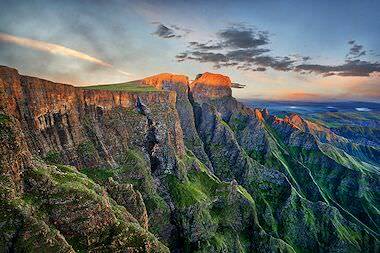 This grand adventure includes the cream of the crop when it comes to what South Africa has to offer - from the accommodations included to the most celebrated destinations. 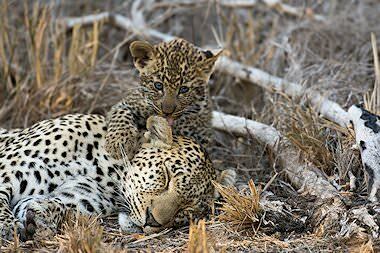 A Southern African tour that is steeped in luxury and mesmerizing backdrops from Cape Town to the Kruger National Park. Some of the country's finest properties are included in this partially guided trip. Southern Africa's three most sought-after destinations are combined in this plush package that includes a privately guided experience in Cape Town and fly-in convenience in Sabi Sand and Vic Falls. 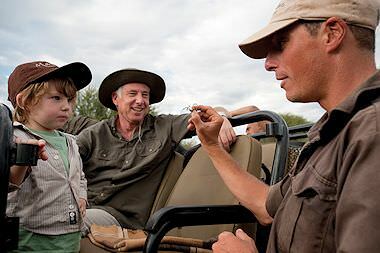 This luxury getaway will appeal to every member of the family, including everything from a five star safari in a malaria-free Big Five reserve to unforgettable adventures in Cape Town and the Garden Route. 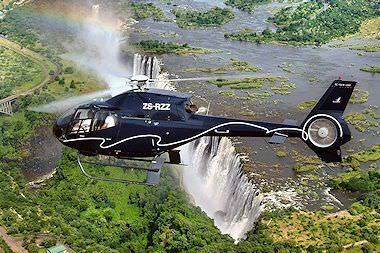 A four-star adventure that will appeal to adrenalin junkies or travelers looking for more than just a luxury safari or tour in South Africa. Go wild and savor authentic experiences like hiking up Table Mountain. Explore South Africa's wildest province on a short-but-sweet partly guided tour that includes tranquil countryside pursuits as well as an exhilarating safari in the Kruger National Park. A four star adventure that will appeal to golfers of all levels. Along the way, you'll also enjoy privately guided tour highlights of South Africa, from Cape Town to the Kruger National Park. 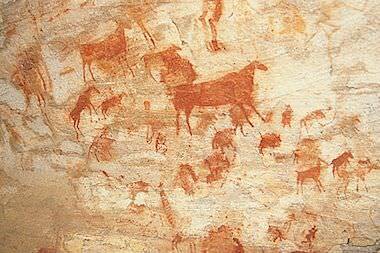 Delve deep into the ancient history of the continent on a five star tour that offers access to some of the most esteemed San rock art sites in the world in the Drakensberg and Cederberg. 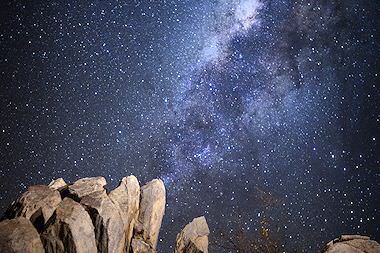 Beyond the twinkling lights of cities like Cape Town and Johannesburg, South Africa boasts some of the clearest night skies, which makes it the ideal choice for a stargazing tour. 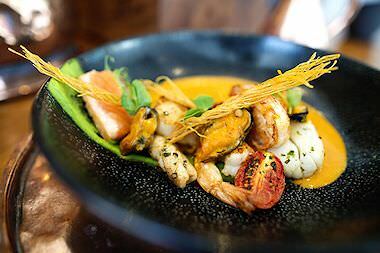 Taste your way through South Africa's top restaurants on a culinary journey that you - and your stomach! - will remember for a lifetime. Tour highlights in Cape Town and Johannesburg feature as well. Team up with your own expert African Sky guide and head out on a birdwatching expedition to South Africa's most esteemed birding hotspots, from Mpumalanga to Mkuze. Immerse yourself in South Africa's fascinating military history when you explore the storied battlefields of KwaZulu-Natal, all surrounded by awe-inspiring mountain scenery. Have a particular city or game reserve in mind for your travels? 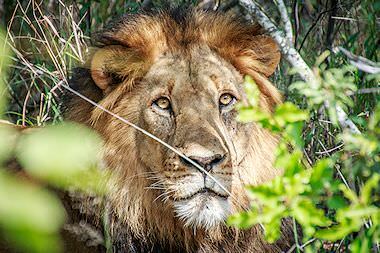 Our tours in South Africa include all of the country's most sought-after destinations. For itineraries that feature your desired points of interest, use the menu below to navigate through our predesigned tours. 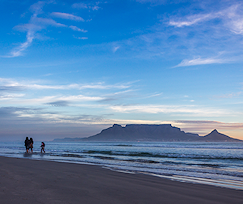 Our tours of Cape Town are as varied and generous as the Mother City herself. From compact three-day introductions to comprehensive week-long discoveries, these tours include all the Cape Town essentials. 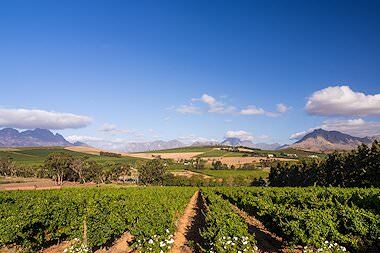 The winelands of the Western Cape - particularly those in the Boland region - feature in extended tours of Cape Town as well as tours focused exclusively on viticulture and the history of the area. 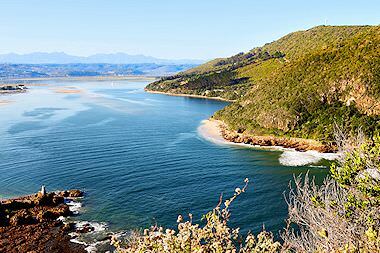 Our Garden Route tours are particularly popular with families and honeymoon couples, largely due to the region's pristine beaches and wealth of opportunities for adventure. 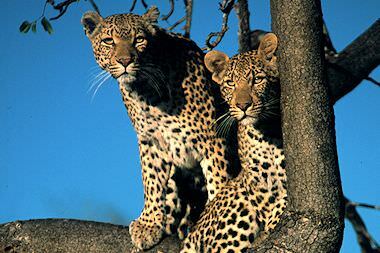 The Kruger National Park is the safari destination that features most prominently in our tours of South Africa. 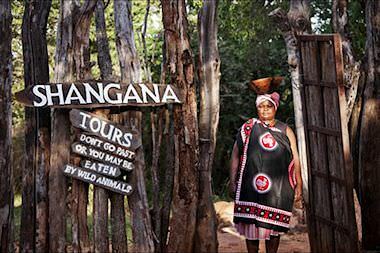 These tours typically include other regional highlights like Cape Town and Mpumalanga. Touring KwaZulu-Natal typically involves a combination of culture, history, safari and striking natural scenery. Our KwaZulu-Natal tours of the battlefields are particularly popular. The forerunner in lavish safari experiences, the Sabi Sand is vastly popular as a South African tour destination. Affordable four star options are also available. In addition to various levels of comfort and luxury, our types of tours in South Africa extend to several niches for travelers with more particular needs or desires. From family-friendly accommodations to pre-arranged itineraries for self-drive enthusiasts, our comprehensive tour services will ensure that your trip complements your interests. The African Sky team will make you feel right at home from the moment you step off the airplane. You will be in the welcoming and capable care of a professional guide to ensure that all your needs are met and that your tour with us exceeds your expectations. "Our tour was wonderful. I cannot say enough about Mary-Anne's professionalism and her willingness to please those on the trip. She was so helpful! Enjoyed our trip very much. Thank you!" 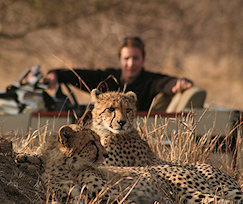 This is the major advantage of opting for a private tour of South Africa over a group tour. Your daily schedule is wonderfully flexible, meaning that you can spend as much or as little time as possible enjoying a particular attraction, or swap out days in case of incremental weather. You are not dependent on the complicated whims of a large group of travelers. Cultural Immersion South Africa is such a cultural melting pot, you will find numerous opportunities to learn more about and immerse yourself in the traditions of these colorful peoples, from visiting the local sangoma (witch doctor) in a Shangaan village to mesmerizing displays of the traditional dances and music of the proud Zulu nation at Shakaland. Humbling History With such a turbulent past, the markers of ruthless colonial enterprise and the divisions of apartheid linger across the country in various museums, monuments and the remnants of battlefields. There is much to learn, to explore, to remember and to feel when wandering down the haunted paths of South Africa's history. Adventure Abounds Adrenalin junkies will delight in the wealth of hair-raising activities available. From plunging into the icy waters of the Atlantic to meet the fearsome great white shark, to meandering into the depths of the earth at the Cango Caves, your South African tour need not be limited to the conditions of mankind. The opportunities for adventure abound. The vast majority of our guests who enjoy privately guided South Africa tours depart feeling that they have made a lifelong friend. Your guide - along with their invaluable knowledge and years of experience - is at your personal disposal. You will have their undivided attention for any query, any recommendation or even any emergency, ensuring that you are always taken care of. What vehicles are used during South Africa tours? All our vehicles are comfortable and air-conditioned and adhere to all official safety standards. The vehicles used most often are Toyota Avanzas, spacious Hyundai H1's and hardy Toyota Fortuners. Will our guide be dining with us? Generally, no - most guests enjoy their private time for meals. However, our guides are of such a caliber that they often become more like extremely knowledgeable friends, and you are naturally welcome to invite your guide to share a meal with you if you so wish. Will our guide be staying somewhere nearby? Your guide will never be far from your accommodations, ensuring that they are within easy reach should you require a transfer for dinner or in case of an emergency and you are in need of their assistance. 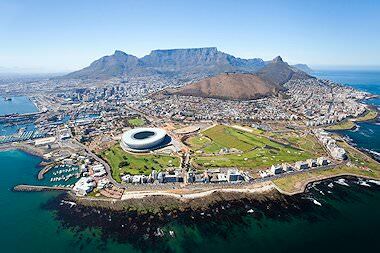 What is the best tour destination in South Africa? 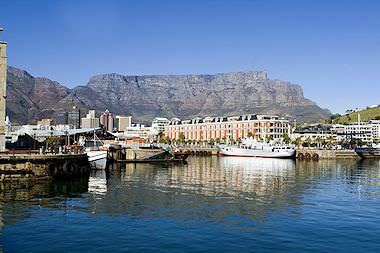 Cape Town is the cream of the crop when it comes to South Africa's tour destinations. No other city or town in the country offers the same wealth of activities and attractions. Are any tour activities scheduled? Most of the activities we include can be enjoyed at any time of the day, but certain tours - like Robben Island, for example - have set times. Can tour days be switched out? Yes - particularly when bad weather imposes on your activities. Should that be the case, your day's itinerary may be switched out with one that is less weather-dependent. What if I have a special interest, like bird watching or rock art? Should you opt for one of our special interest tours, or simply have special interests like professional photography, birding or even history, we will match you with a guide that will enhance your experience. Do you have guides that speak foreign languages? We would never dream of limiting our services to English-speaking visitors only. Depending on the prevalence of the language and availability of guides, additional fees may apply if we have to outsource a translator. I have already booked my own accommodation. Do you offer guided tours without accommodation included? This depends largely on availability of guides. 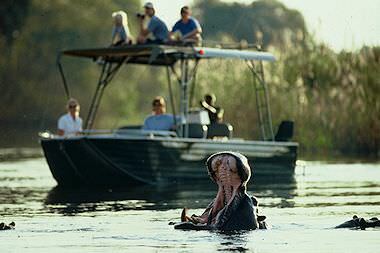 Guests booking full private tour packages with African Sky will naturally take preference. Tipping is absolutely at your discretion. What may seem a negligible sum for you might be a fortune for another traveler, or vice versa, so tip according to your budget. Additionally, keep in mind that a tip is not a right - if you find the service lacking somehow, be sure to communicate this to us. 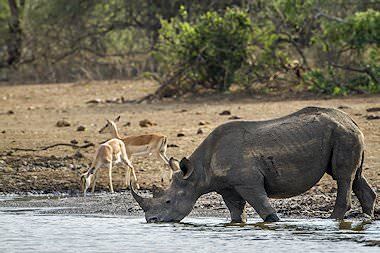 We pride ourselves in the wide variety of safaris that we are able to offer in Southern Africa, from privately guided overland adventures in South Africa to opulent five star fly-in packages to the wildest corners of Botswana and Zambia. Explore the myriad national parks and private game reserves of Southern Africa's most diverse country when you opt for a South African safari. 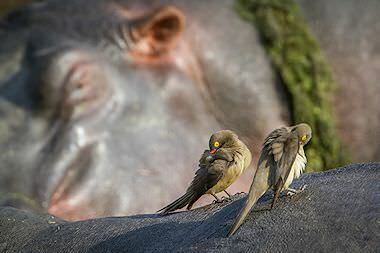 While we offer a great range of Kruger Park safaris, one thing is standard across the board - incomparable game viewing. Botswana is a remarkably wild and pristine country, which makes it immensely popular amongst safari enthusiasts and nature lovers. Experience a truly unique African safari when you choose Namibia for your travels. This country's safari areas are unlike any other.